On September 12-14 San Fracisco will host one of the largest industrial events Mobile World Congress Americas (previously CTIA) with the estimated number of exhibiting companies being over 1,000. At the show Systech will unveil 4G LTE Waterproof GPS Tracker CAREU UW1 at MWCA 2017. 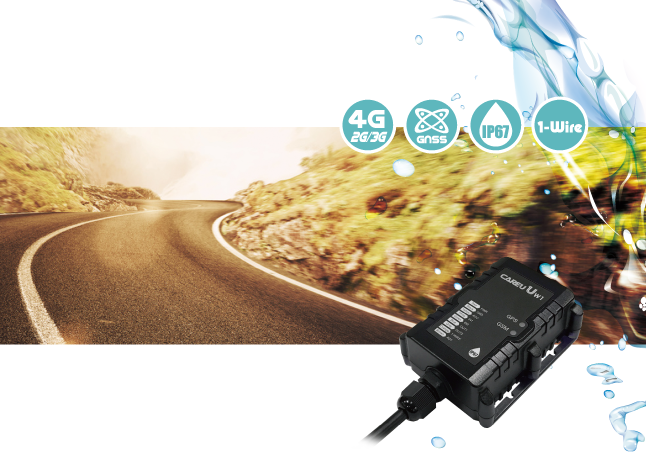 Systech CAREU UW1 IP67 waterproof GPS tracker helps you to protect your valuable asset from the demanding environment. With a variety of inputs and outputs of UW1, it is designed to cater for the versatile applications for fulfilling customers’ needs. Gurtam will also participate in MWCA show. Stop by our booth N120 in the North Hall at the Moscone Center September 12-14 and ask Gurtam professionals everything you want to know about enhanced functionality of Wialon fleet management system.